Um. 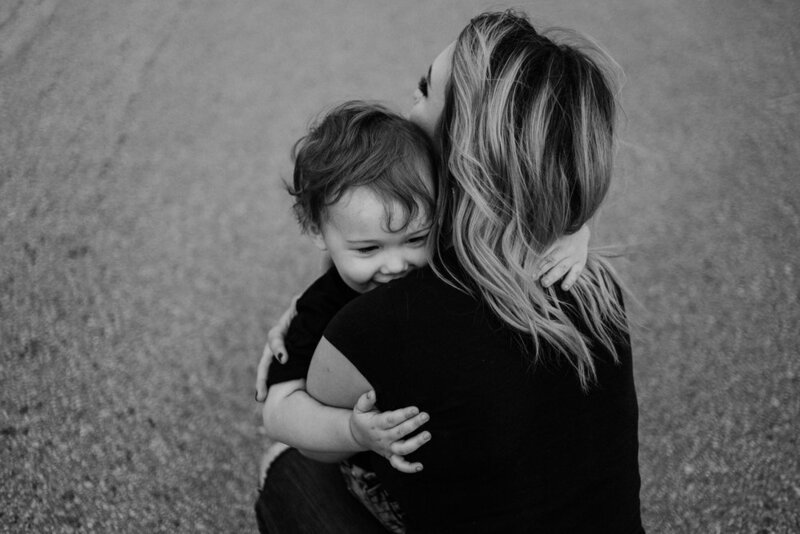 Have I mentioned how much I adore tattooed moms + their cute kids? Because I think that may be my favorite combination. 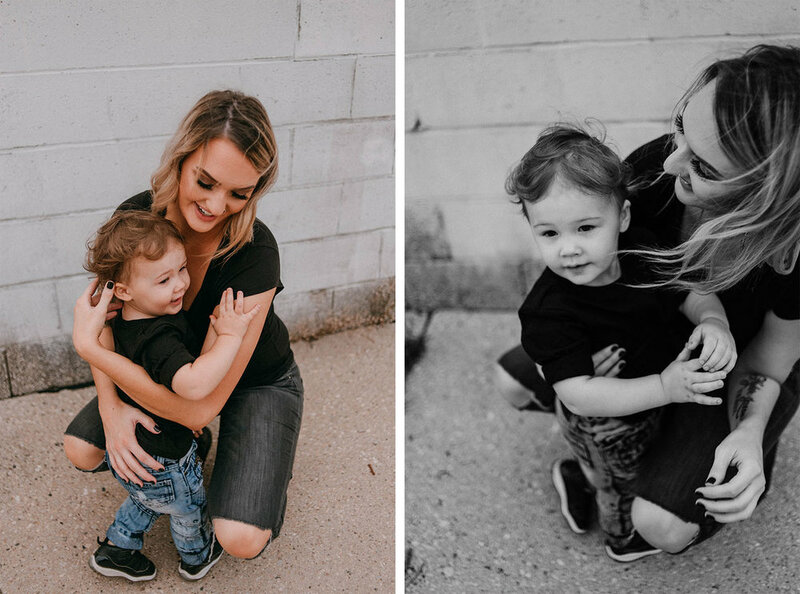 Jenae + Kyler are the coolest, sweetest duo and I loved shooting these fun photos with them.